momstown Winnipeg: momstown Winnipeg is for sale! momstown Winnipeg is for sale! Our mission is Connecting neighbourhood moms. One community at a time. momstown.ca is a social networking, media and event company geared for moms with children aged 0-6 years old. 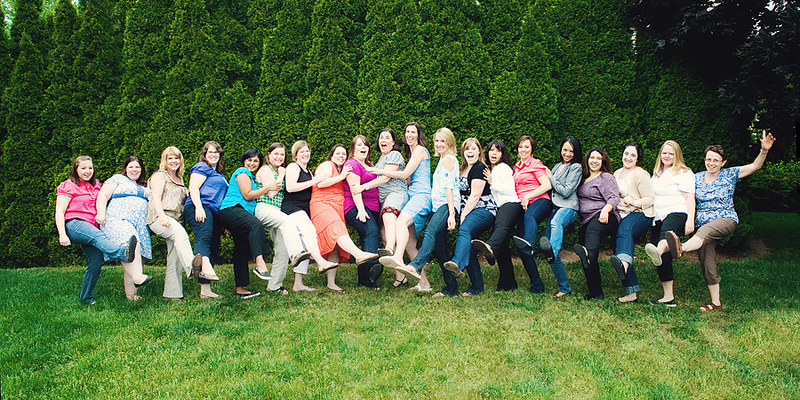 The dual goal of each momstown chapter is to connect neighbourhood moms both online and in-person with over 20 local, in-person events monthly. Additionally, as a media company we invite and integrate brands and local advertisers into our mom dialogue. momstown is here at the right time and the right place. momstown is part of the social networking wave that is changing the way the online world operates and how society is behaving, learning and most importantly, parenting. We’re looking for moms, like you, to join the momstown movement. Are you searching for a business that is flexible and family friendly? Are you passionate about children, parenting, and connecting with like-minded mothers? How about internet-savvy, enthusiastic, self-motivated and leadership driven? Are you looking for an income, a fulfilling way to contribute to your family and an at-home business you can be proud of? momstown is a dynamic small business to run - fun event planning with revenue earned from advertising sales and membership fees. It's perfect for a mom who wants to continue being the primary parent while owning a family-focused and mommy relevant business. momstown may be the right choice for you. momstown is the original Canadian mom network, the only mom ‘website’ to plan regular events and achieve massive reach within the social media sphere. 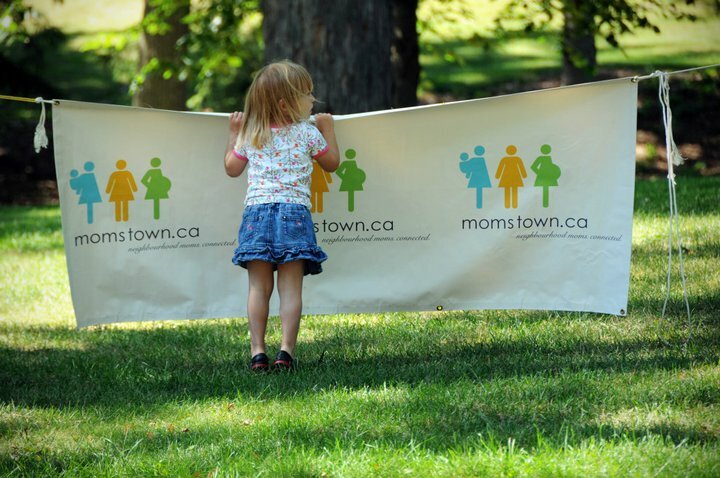 Initially launched in August 2007 in Burlington, Ontario, with a focus to create a more integrated moms group, momstown was an immediate success because it met a relevant need in a unique and modern fashion. Our teacher-developed momstown educational curriculum is focused on early literacy, community involvement & local parents. Today, with strategic partnerships with CBC Kids, Scholastic Canada and a study commissioned by the University of Waterloo on the benefits to mothers brought by momstown, we are not the only ones to recognize the value that momstown brings to a community. 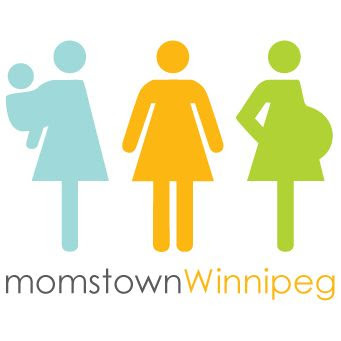 Our national network of momstown influencers and bloggers, with real-life neighbourhood connections, is the host of hundreds of monthly community events for moms and is unique gem in Canada. 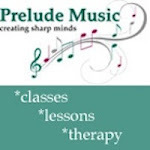 Revenue from all local membership fees, local advertising via online, newsletter & email advertising, event sponsorships, & social media campaigns. License to run proprietary momstown event programming complete with in-depth 5 year momstown national educational curriculum. momstown is a turn-key operation, ready to be fueled by your vision and energy for your community. "momstown is the most vibrant mom community in Canada today. They've been able to take the best of the 1980's support group and carry that into the high-tech era for modern moms today." Having been around since momstown’s beginning, I’ve seen its team in action at national meetings and watched it grow from one chapter into a vibrant, licensed business. Momstown is a great step for any new entrepreneur who wants to work for herself, provide beneficial service to her community and stay rooted in family life. We need more momstowns in Canada!" "It's been a privilege seeing Momstown grow over the past little while. My instructors have developed a lovely relationship with Momstown owners all across Canada. I love that there are businesses like Momstown that allows women to be their own bosses, that is why I started my business as well. From one mom entrepreneur to another I can honestly say that joining a strong team of people like Momstown will be a wonderful experience." 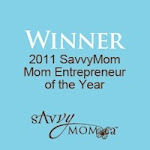 Learn more here about the momstown business and how to become a momstown entrepreneur. Please fill in the licensing interest form here and/or email info.winnipeg@momstown.ca for further information. Interested in what our current team thinks about the momstown entrepreneur opportunity? The Biggest Loser Has Been Crowned!